Contact Redhouse at Newtimber Holiday Cottages on 01273 833104 (mobile: 07795 346974) or complete the enquiry form. Newtimber Holiday Cottages are a collection of high quality cottages located within the grounds of a beautiful historical manor house in the South Downs National Park, close to Brighton. There are three cottages within the collection; 1 Moatside Cottages (sleeps 4), 2 Moatside Cottages (sleeps 4) and Orchard Cottage (sleeps 6). 4 Star-rated by Visit England, each of these individual holiday homes benefits from a rural setting with beautiful views of the South Downs National Park and the cottages can be booked individually or together. The seaside towns of Brighton and Hove are just 8 miles away so you can spend time in the countryside and by the coast with a stay here. For those who enjoy a sociable tipple, the nearest pub is just over a mile away. 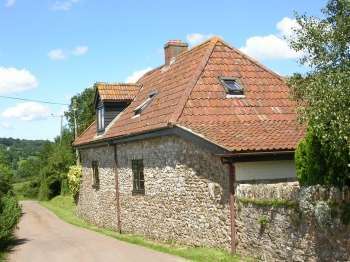 Book this cottage in Sussex direct with the owner or agency. For help with any questions or queries prior to booking we recommend you call the owner or email them. This Gold award winning cottage has lovely views over the moat and shares a garden with 2 Moatside Cottages. With underfloor heating throughout, this is a warm and comfortable place to stay. There are 2 bedrooms (one twin and one with a king-size bed), as well as an open plan area with lounge and well-equipped kitchen plus 2 en-suite bathrooms. With views over the tranquil moat, a Gold award from Visit England along with underfloor heating throughout, this holiday cottage has plenty to recommend it. This holiday home has an open plan living space with lounge area and kitchen, family bathroom, one king-size bedroom with en-suite bathroom and one twin bedroom. There is a lovely garden which is shared with 1 Moatside Cottages. Beautiful exposed wooden beams are a feature of this lovely holiday cottage. 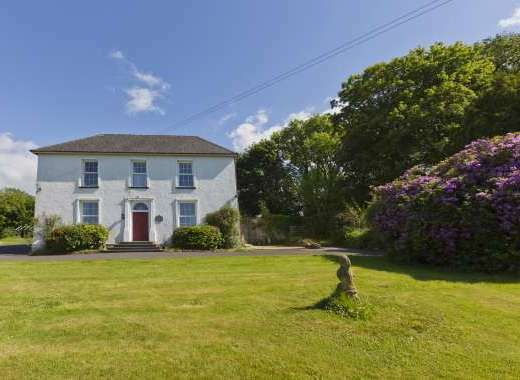 Sleeping up to 6, this is the largest holiday cottage at Newtimber Holiday Cottages. 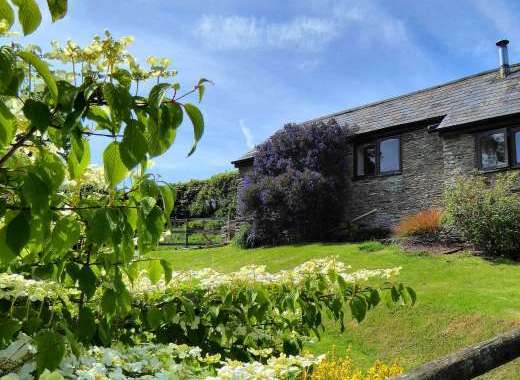 Four star rated, this charming cottage is set within its own walled garden with fruit trees. Within Orchard Cottage there is a lounge with dining area, a kitchen, three bedrooms (two of which have en-suite facilities) as well as a shower room and additional WC. Of the three bedrooms, one is a king-size, one a double and one a twin. Newtimber is a small village within the South Downs National Park.There are lots of rural walks nearby, yet it has the advantage of being within 9 miles of the coast and Brighton and Hove with all the amenities a city can offer. You can easily have a day trip to London.